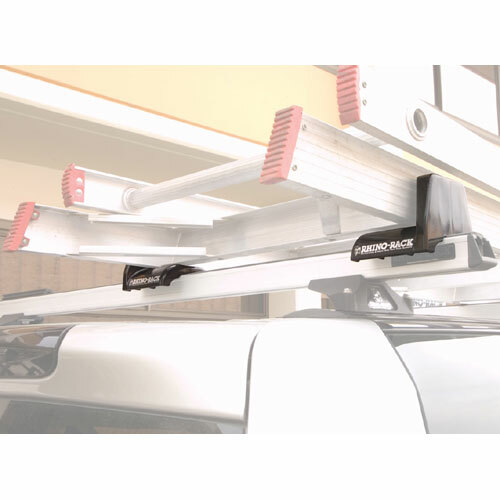 The Rhino-Rack reglk2b Ladder Slide Kit Ladder Carrier for Heavy Duty Bars allows you to transport your ladders with ease. 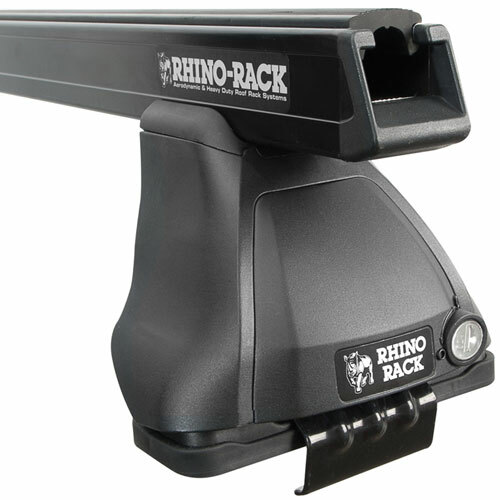 Four Rhino reg Ladder Slides feature slick loading surfaces that allow you to easily slide ladders into place without scuffing and scraping your crossbars. 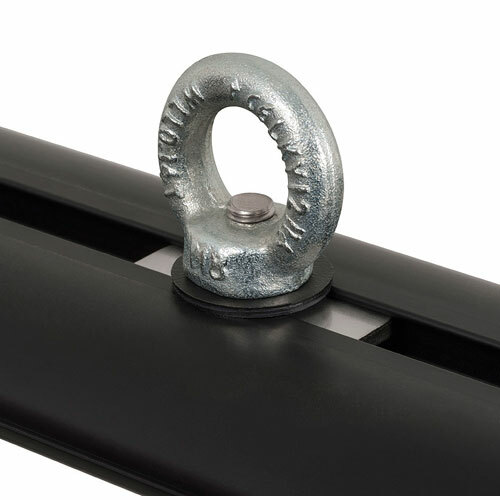 The side supports on the reg Ladder Slides provide superior lateral stability in transit. 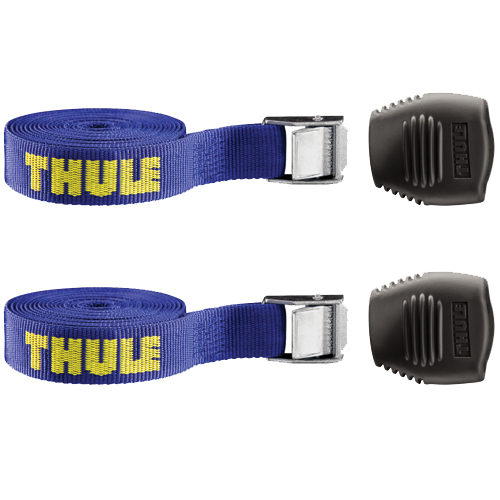 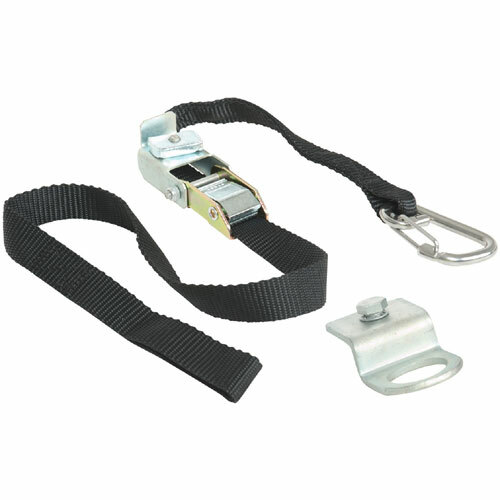 The included rls5 Ladder Strap features a 20" quick-release strap to secure the back end of your ladder in seconds. 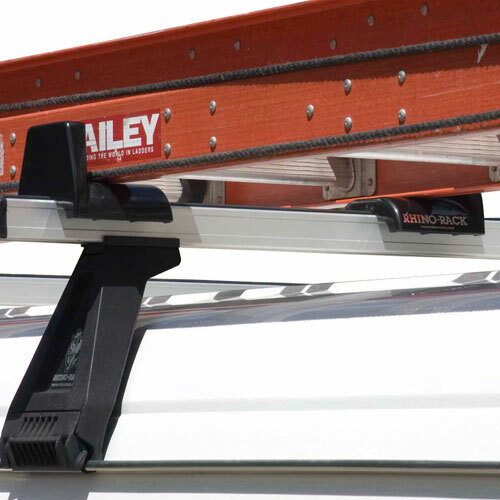 Two Rhino Ladder Hoops hold the front end of your ladder in place without requiring a second strap, so you can spend more time on the job and less time loading your ladders. 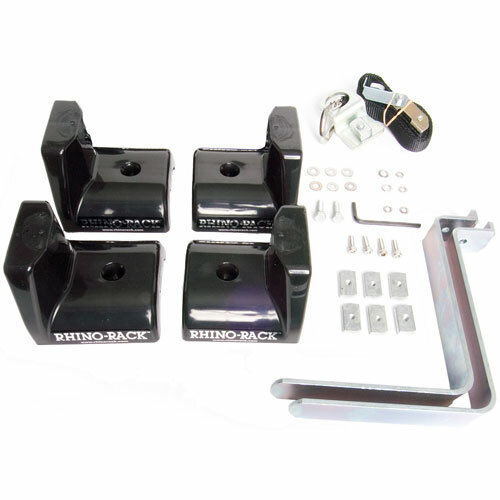 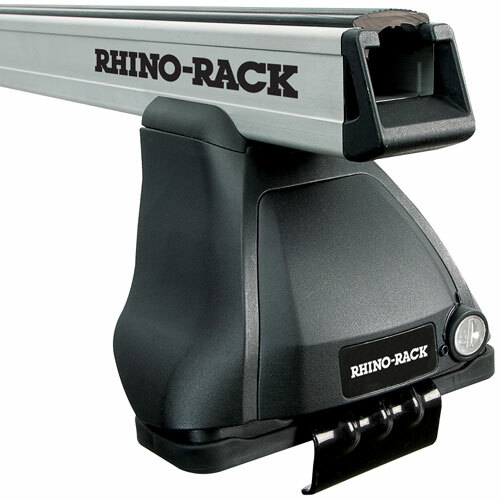 The Rhino reglk2 Ladder Slide Kit fits Rhino Heavy Duty crossbars and includes all necessary mounting hardware.